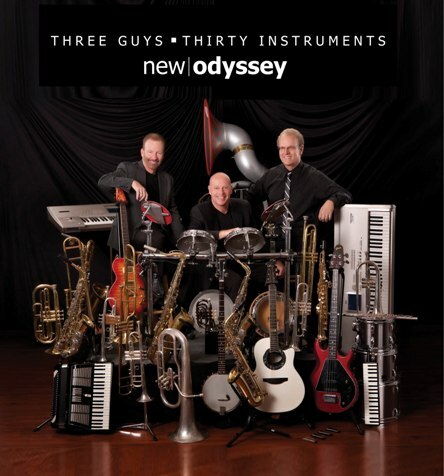 Outstanding arrangements of almost every style are performed on 30 different musical instruments! With a unique combination of great music, audience participation, and sheer zaniness, mayhem can ensue at any moment. Come and enjoy this versatile, novel, talented, family-oriented show. Tickets for the Virginia concert will be available in Aurora, Babbitt, Cloquet, Eveleth, Gilbert, Hibbing and Virginia. This performance is sponsored by the Arrowhead Concert Association. Tickets for the International Falls concert will be available in International Falls. This performance is sponsored by the Border Concert Association.